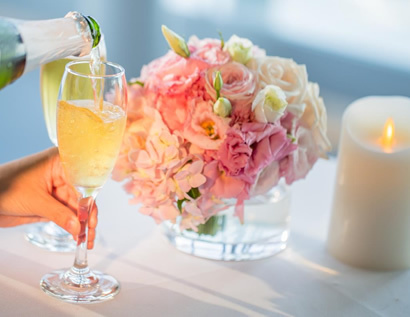 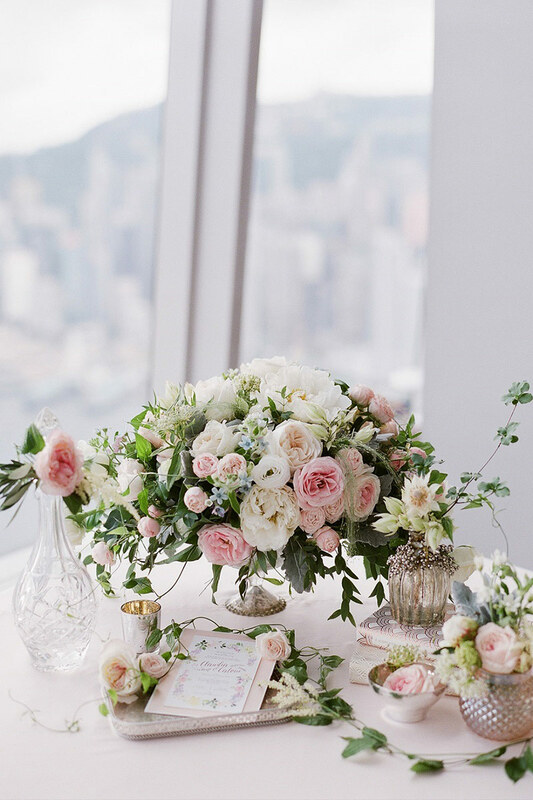 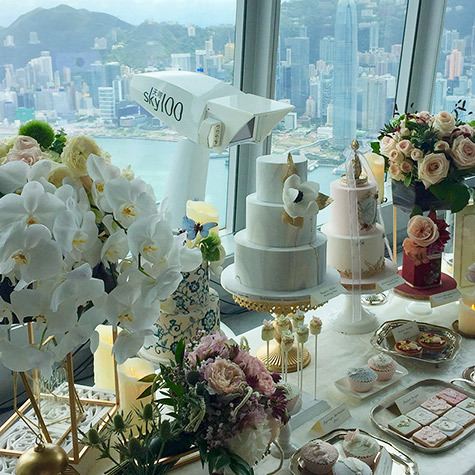 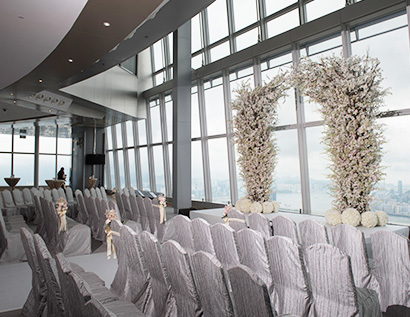 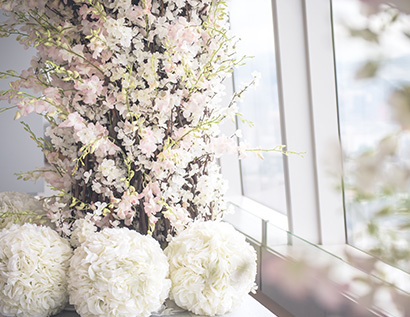 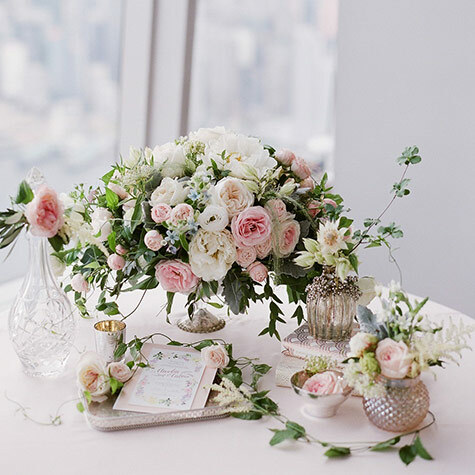 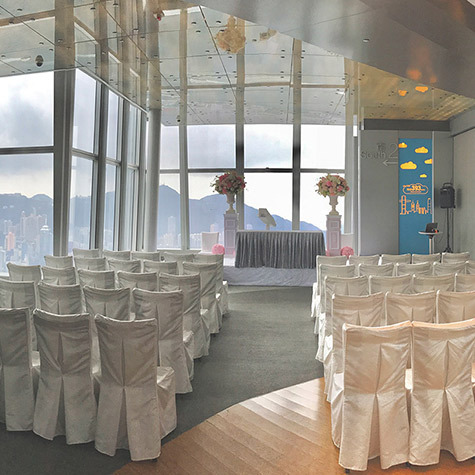 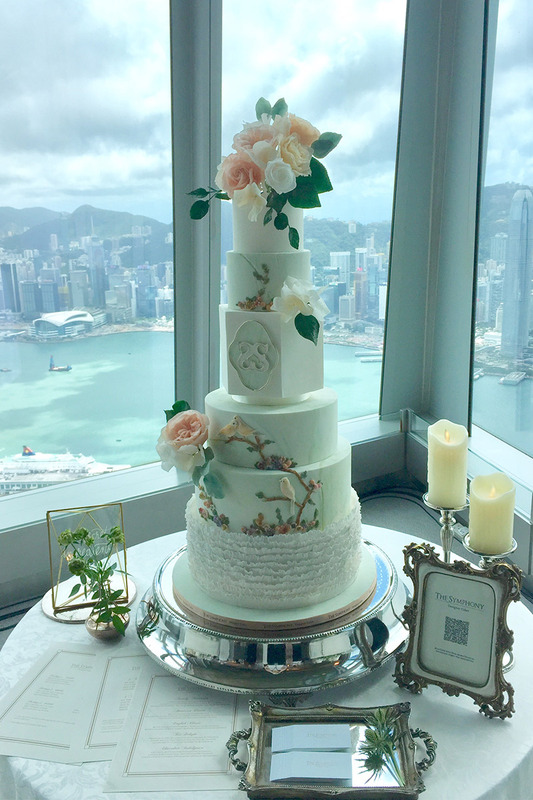 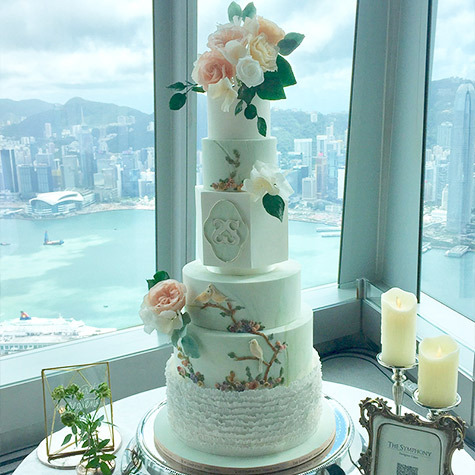 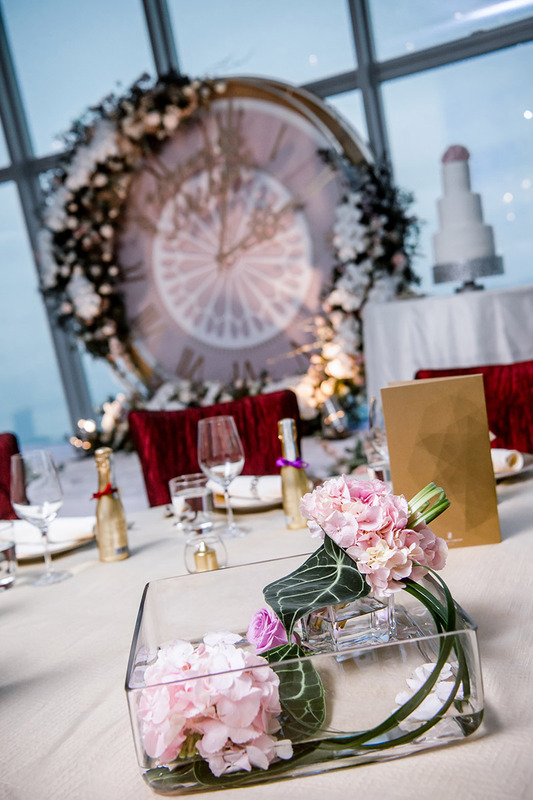 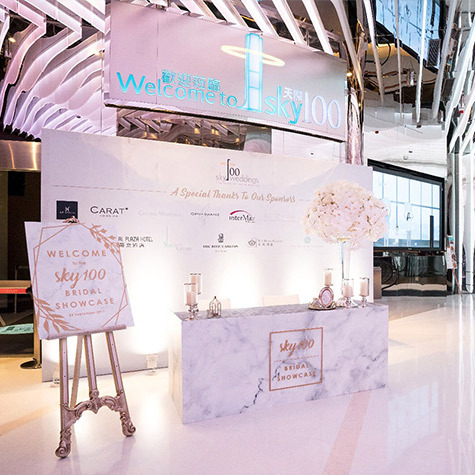 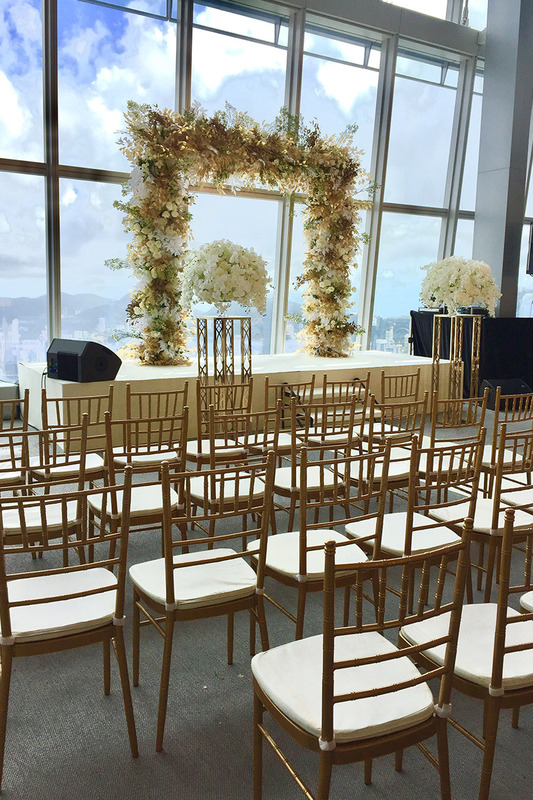 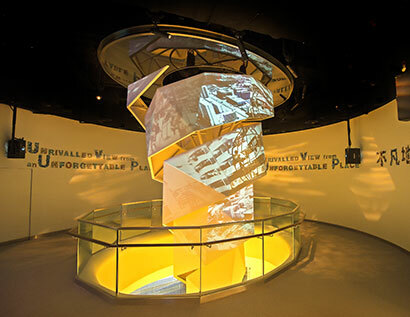 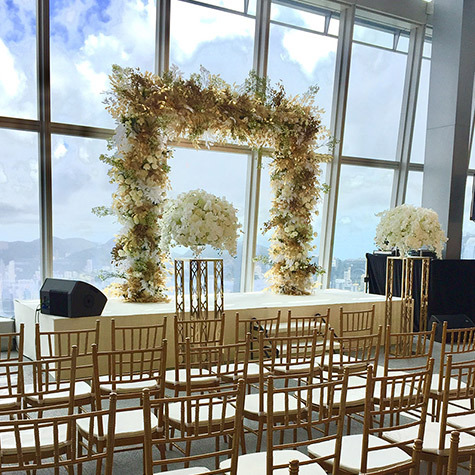 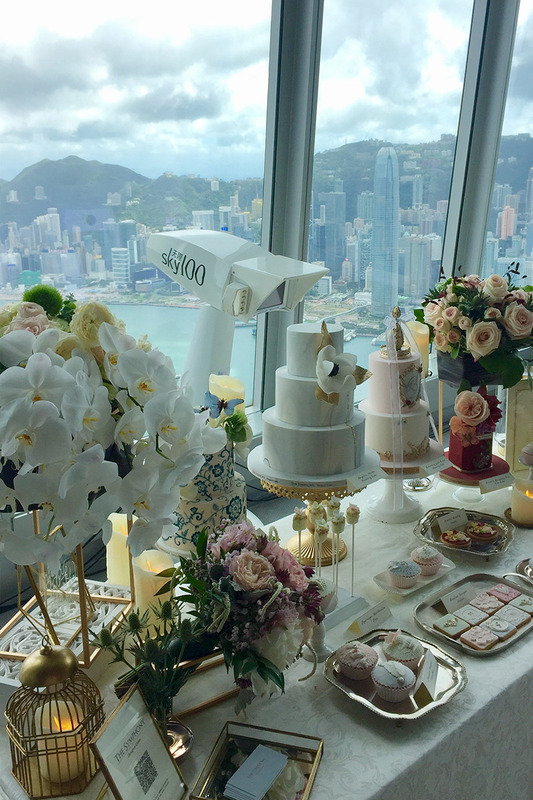 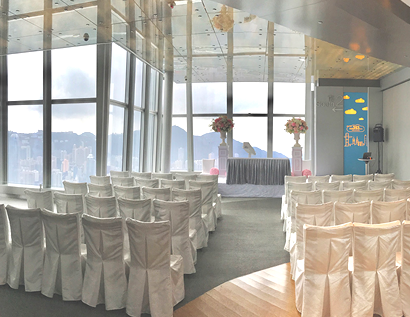 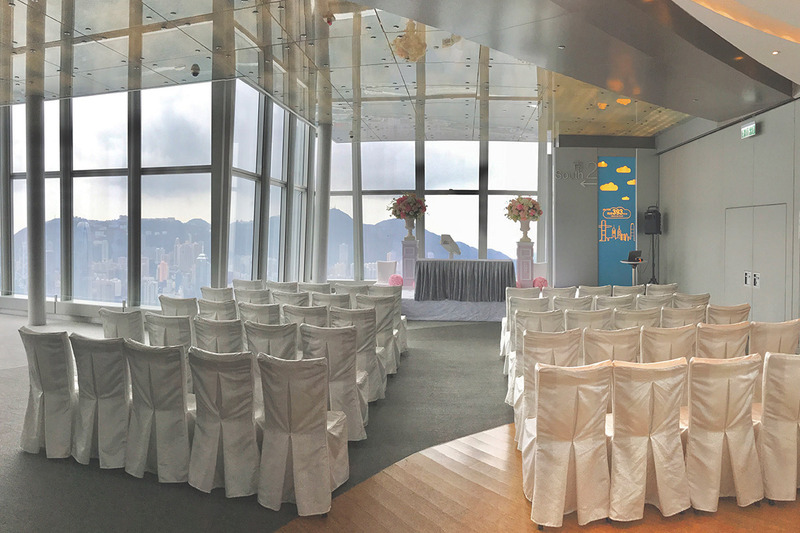 Discover the timeless sky100 wedding venue with breathtaking views of Hong Kong skyline at sky100. 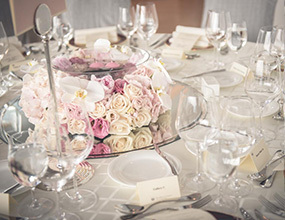 A truly unforgettable wedding filled with romance and joy while we attend to every detail. 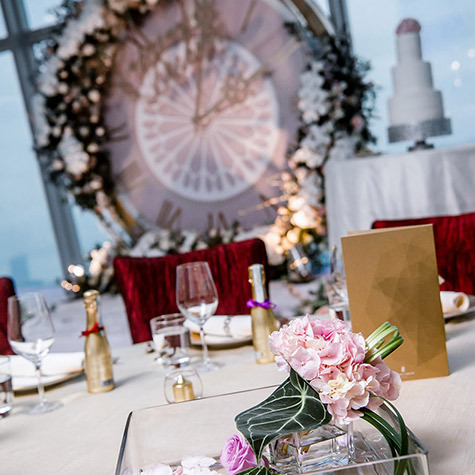 Many different information you can find on below sections, including the venue details, wedding packages, the digital facilities which able to apply your customization and also our wedding partners. 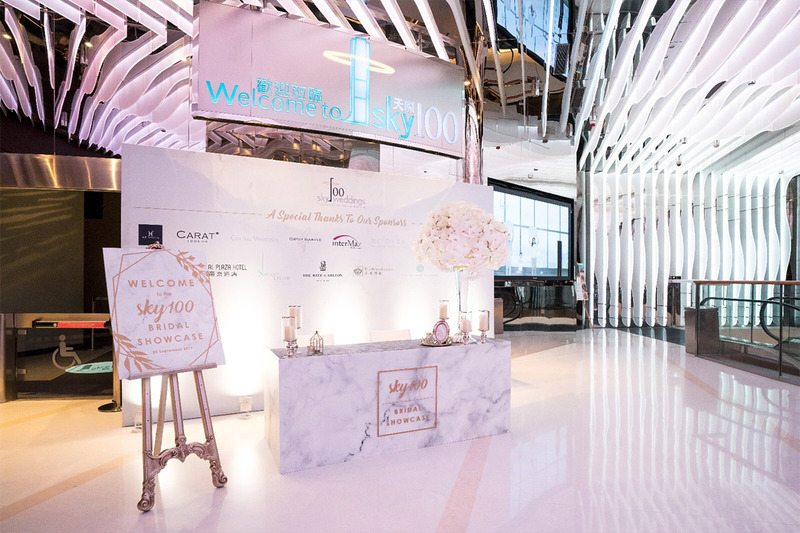 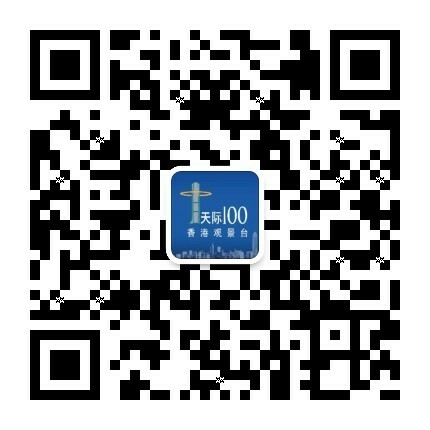 Let sky100 wedding team assist you in bringing your unique and grandest wedding dream a reality.